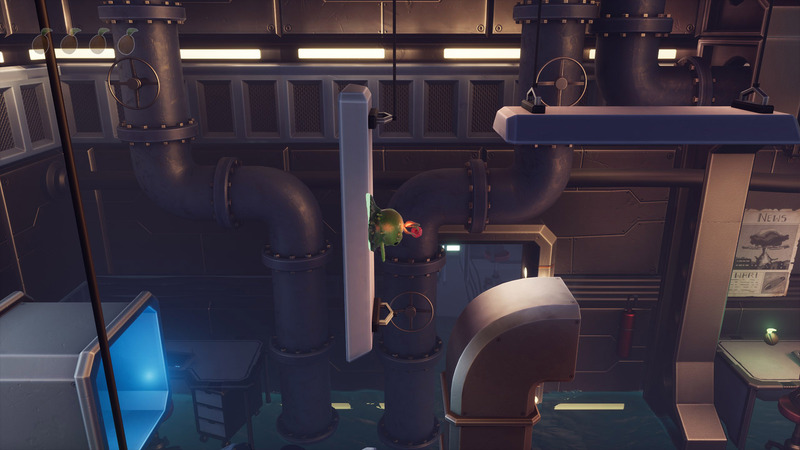 Mondi is a 3D platformer in which you take control of Mondi, a small slime who has just awoken inside of what looks like a growing vat. It is now up to you to guide the very sticky Mondi across multiple dangerous levels, have you got what it takes to survive long enough to escape this broken down science facility? 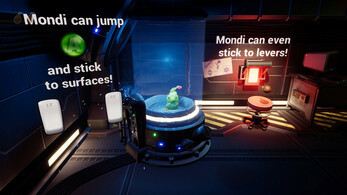 Mondi is a vertical slice created using Unreal Engine over the course of 4 weeks by students at Futuregames, a game design and real-time 3D focused Associate degree collage in Stockholm, Sweden. 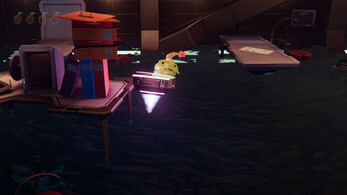 Are you interested in hearing about future game projects? Sign up for this non-spamming mailing list, here. Escape the lab in this adorable game from the Devs that brought us Ley Lines! We must help Mondi make his way out of his hellish prison! Stick to any surface and climb your way to freedom! Thank you again Devs for another great indie game! 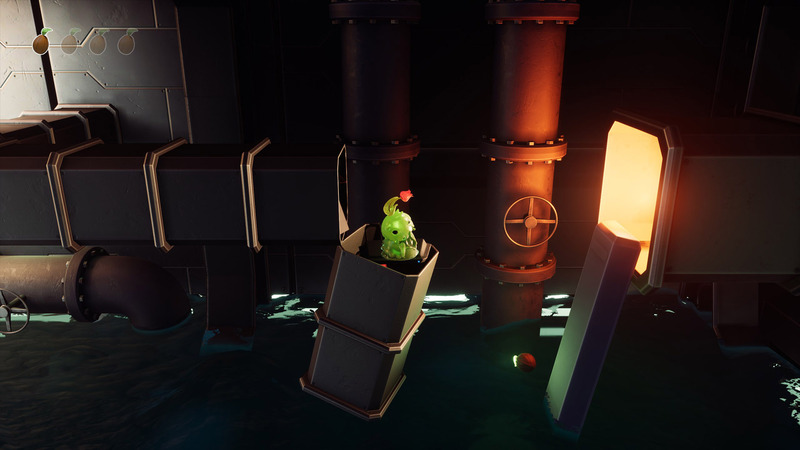 Mondi is an amusing little post apocalyptic platformer with some really nice visuals. Both the art and level design are really well done, with the accompanying music being a good fit for what's going on. The sticky mechanic is pretty solid, with the limit on how many times you can stick/jump posing just the right amount of challenge. Good job devs. I mention it in my video, but I wouldn't mind seeing more of this, or something of a similar nature. Good stuff. 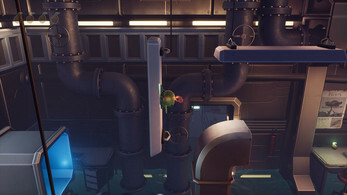 I was initially worried that the sticky grab would trivialize the platforming, and to some extent it did, but it added more than it took away. Besides a few minor camera issues, the character depth being a little hard to judge and one crash, the game is pretty damn great. 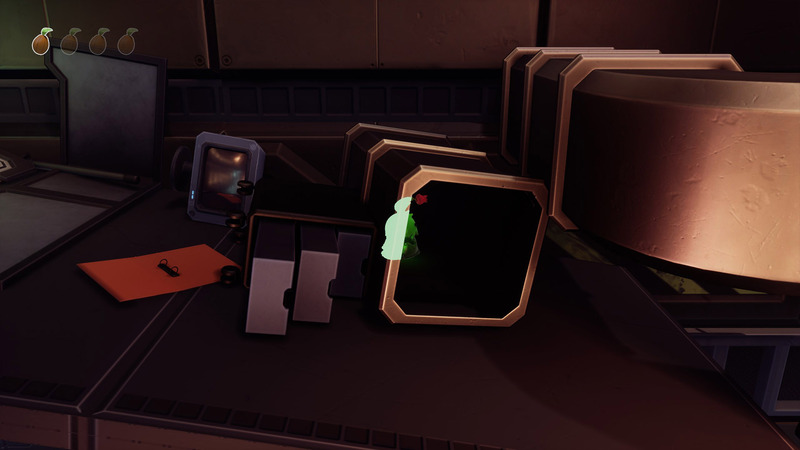 Beautiful levels, great environmental storytelling and simple but engaging gameplay, it's just a good package all around! Another great let's play, thanks for playing I thoroughly enjoyed watching your struggles, there's actually a (albeit small) alternate ending should you pick up all of the seeds! Can you tell me what errors you are getting? That, I agree does sound like a bug! I've uploaded a new version now, which works for me both in the app and when downloading, should work for you as well! Thanks for another great let's play, so much fun watching you look over the story bits!